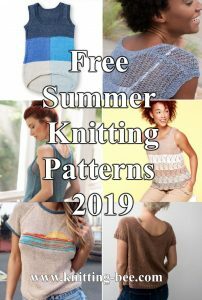 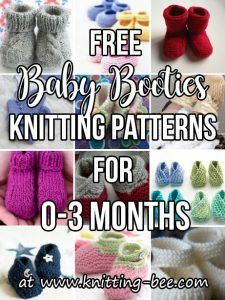 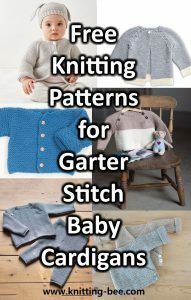 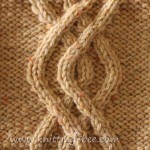 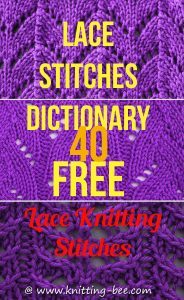 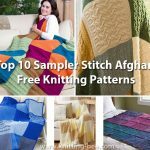 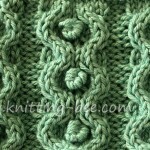 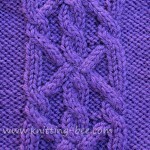 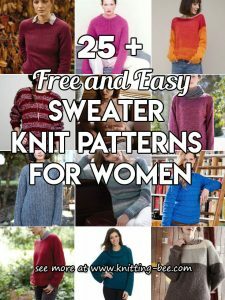 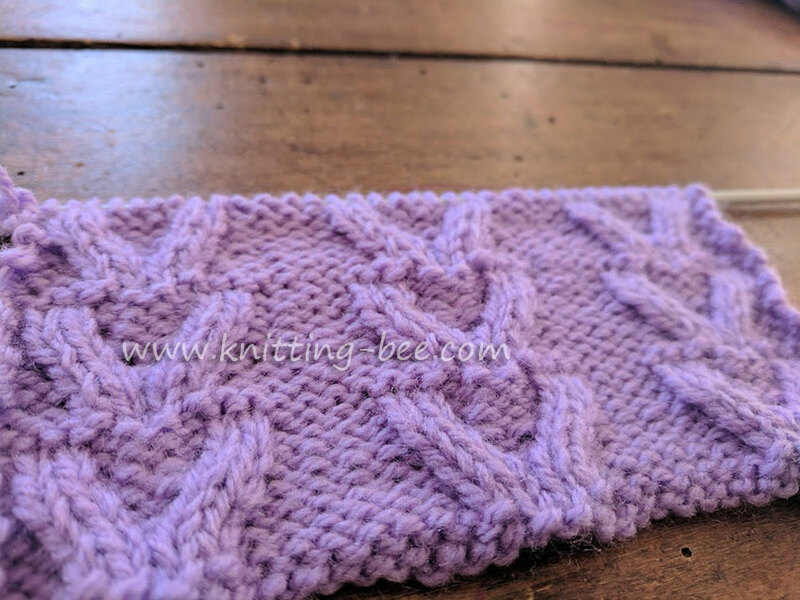 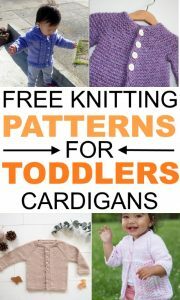 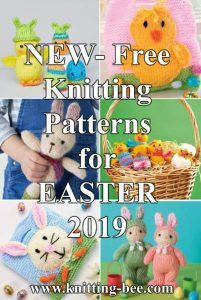 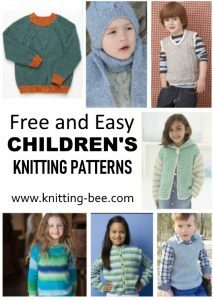 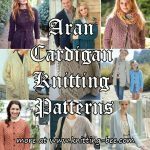 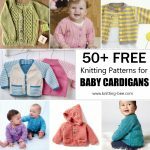 Horseshoe Stitch – Original Free Knitting Stitch created by Knitting Stitch. 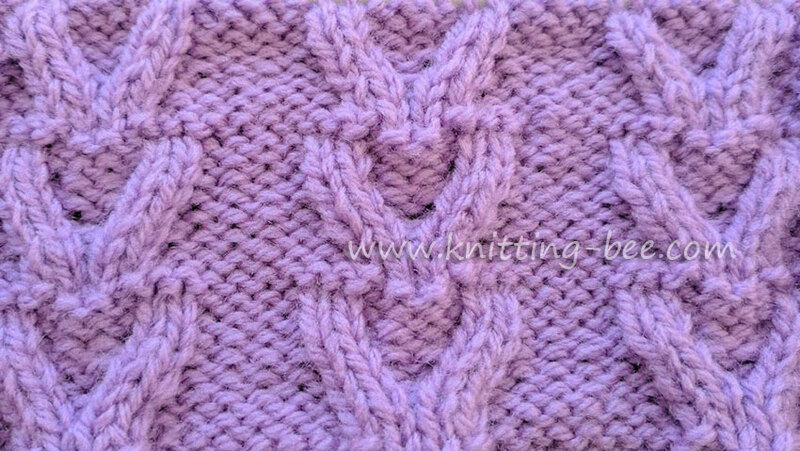 Playing around with cables I created this very easy free cable stitch pattern in the shape of a horseshoe against reverse stocking stitch. 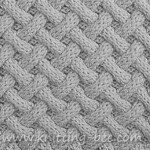 Bcr (back cross) = slip next stitch onto cable needle and hold at the back of the work, knit 2, then purl 1 from the cable needle. 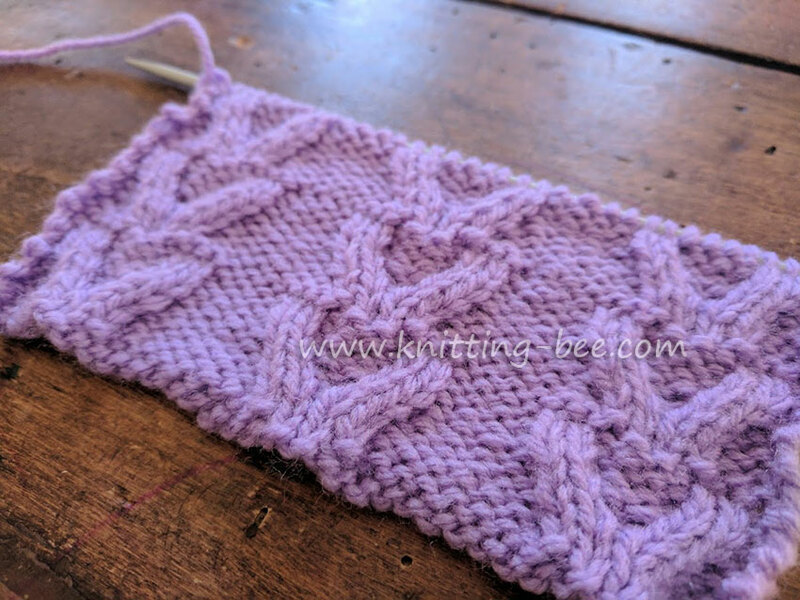 Fcr (front cross) = slip next 2 stitches onto cable needle and hold at the front of the work, purl 1, then knit 2 from the cable needle. 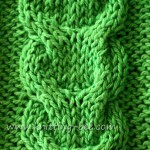 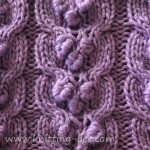 Rows 1 to 8 make up the cable knit stitch.